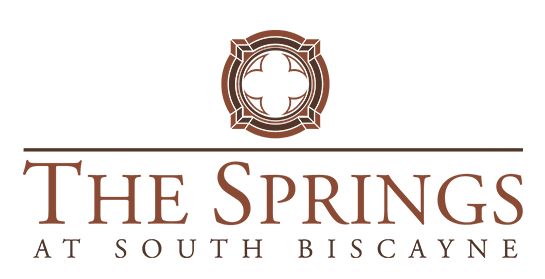 The Springs At South Biscayne is a vibrant senior living community with boundless opportunities to create a fulfilling and engaging retirement.  We are excited to share all the latest news, updates and activities going on within our beautiful property. 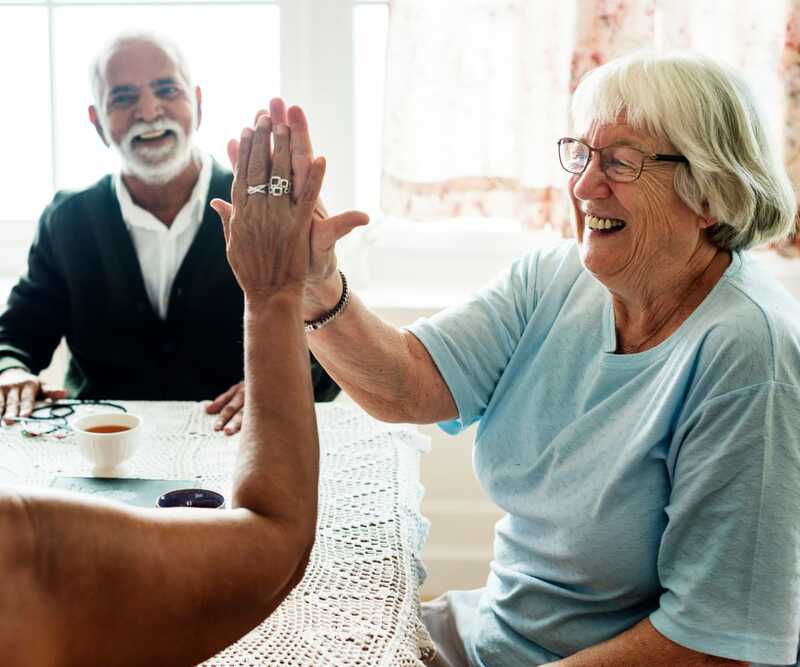 From assisted living and short-term respite care to memory support and dementia care, our staff is committed to making connections and creating lasting memories with residents and their families. We’re proud to promote a senior living lifestyle that allows residents to explore new horizons, embrace a holistic approach to wellness and maintain a healthy thirst for learning and growing. In addition to our welcoming and supportive environment, The Springs At South Biscayne offers a full calendar of entertainment, social activities and recreational opportunities. Check out the latest senior living news. Here’s our monthly calendar of events, rich with opportunities for residents of our senior community to live life to the fullest — in mind, body and spirit.